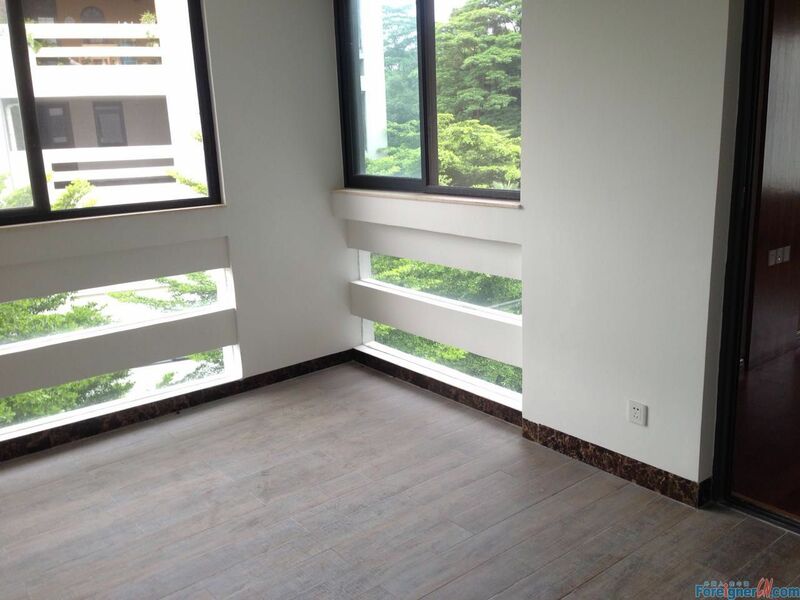 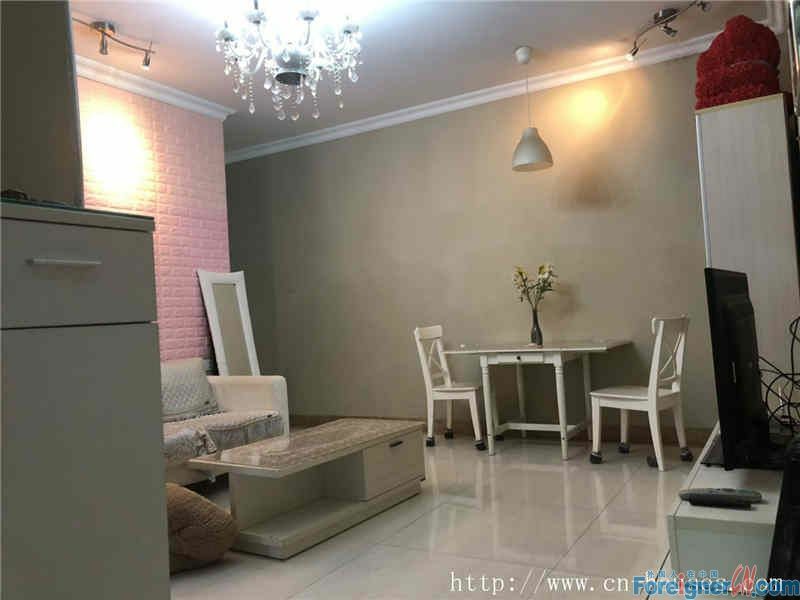 Brand new apt ,Currently there is one set dinner table with chairs inside the apt ,but the owner is flexible to provide you the rest furnitures such as bed and sofa etc. 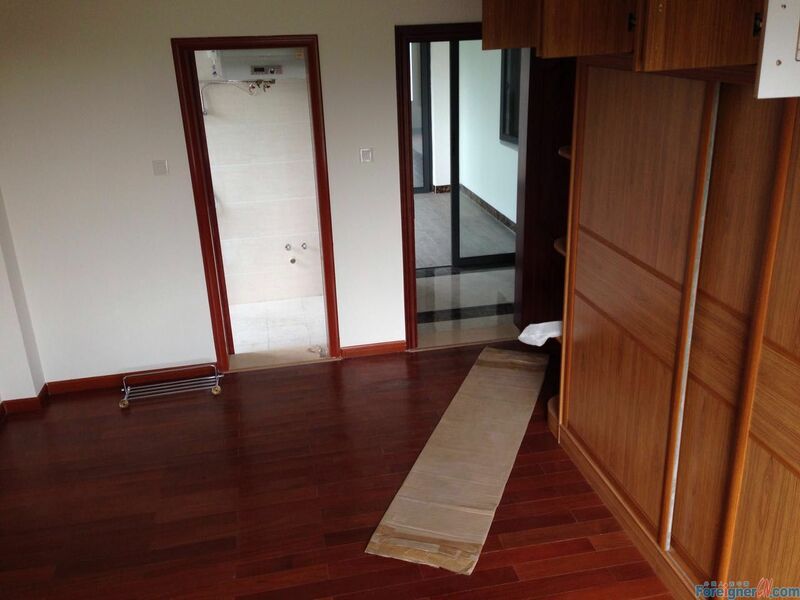 There are a lot of built in cabinets and closets ,enough space for storing . 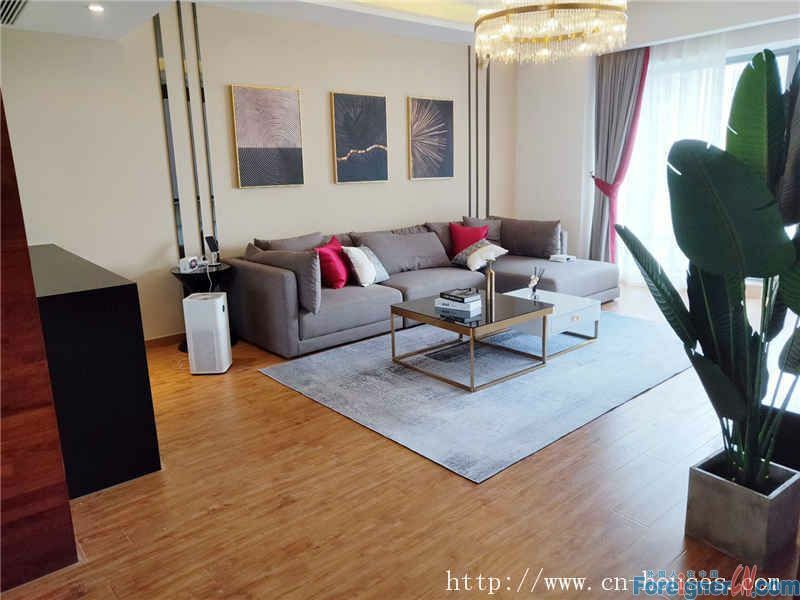 If you have you own furniture , that would be perfect, you can move your own furniture to make it become your style . 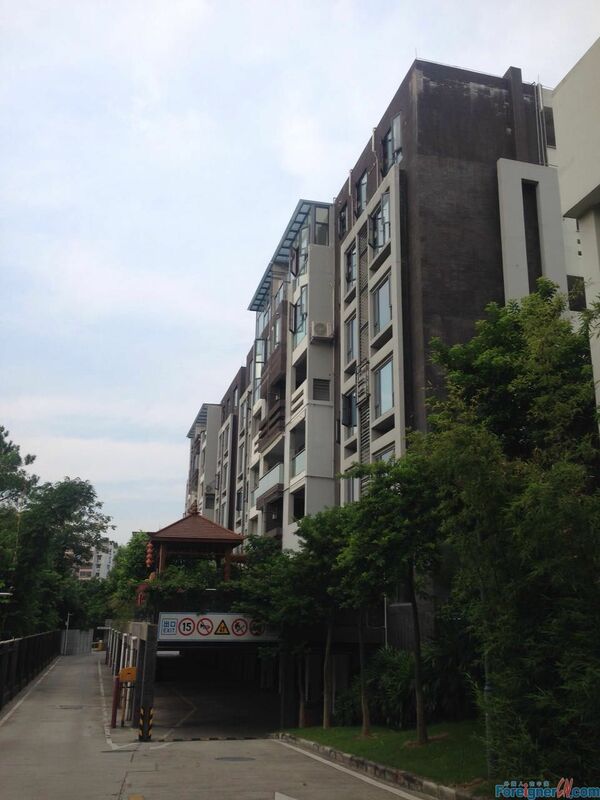 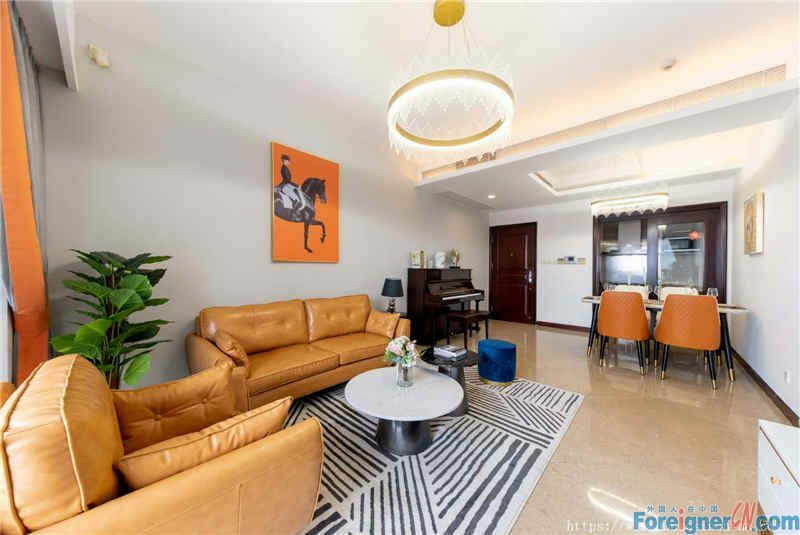 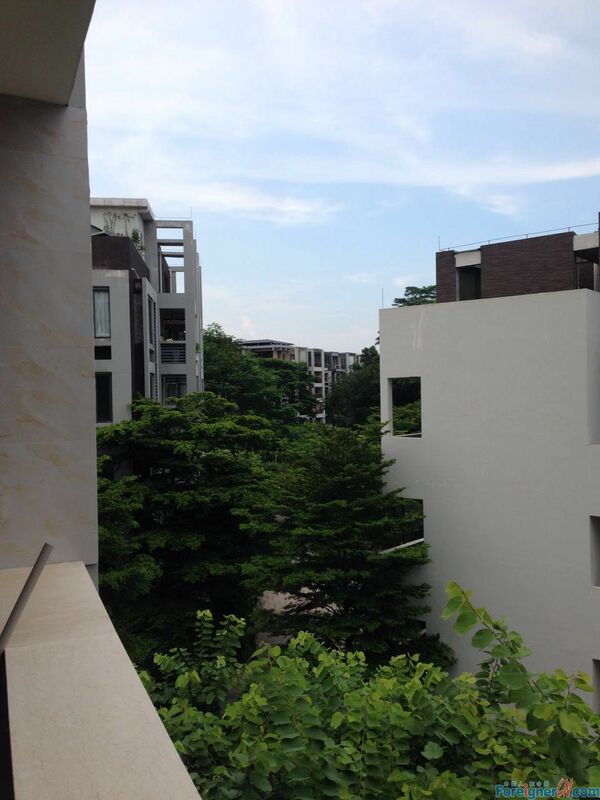 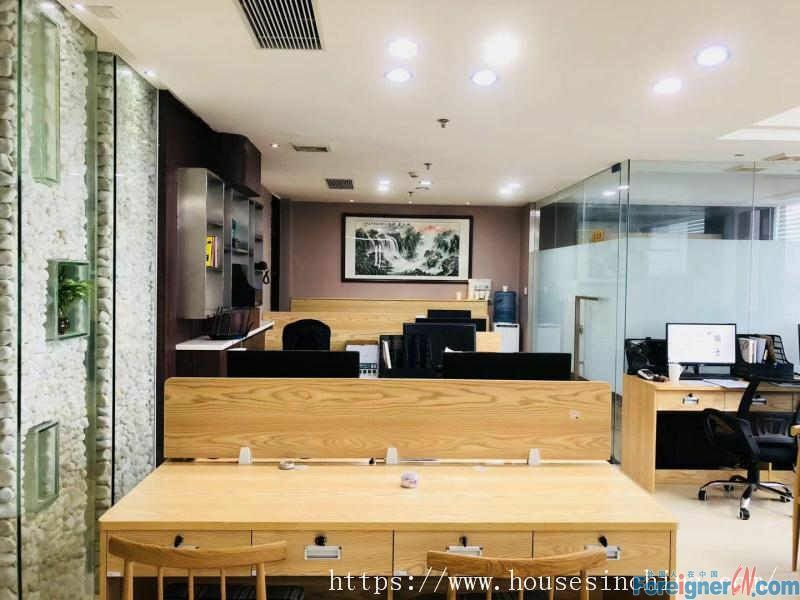 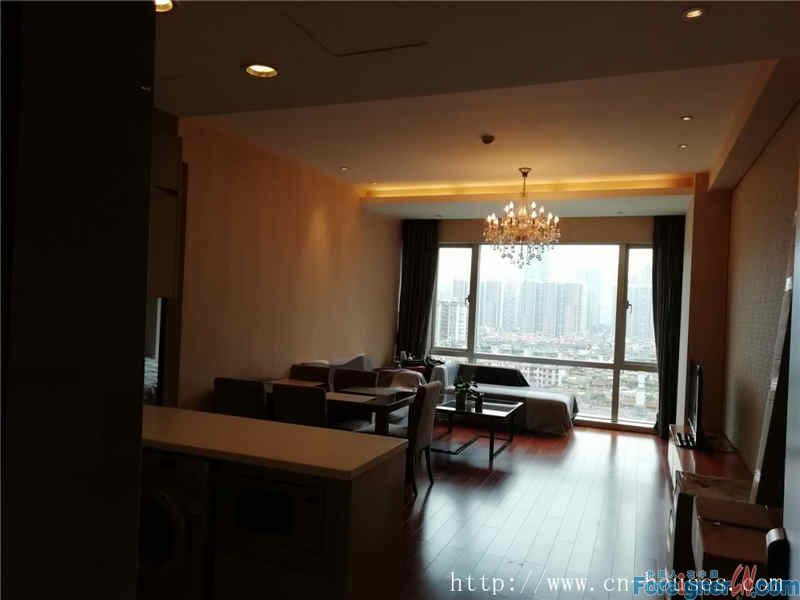 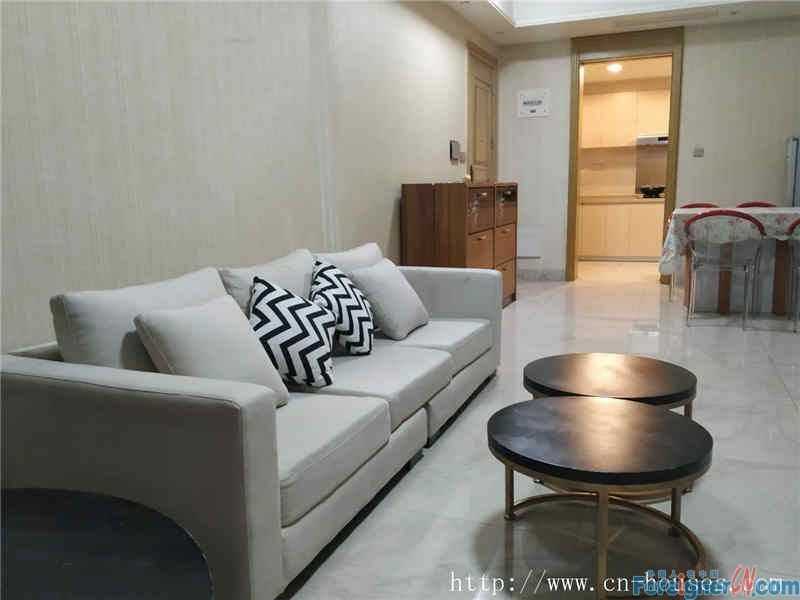 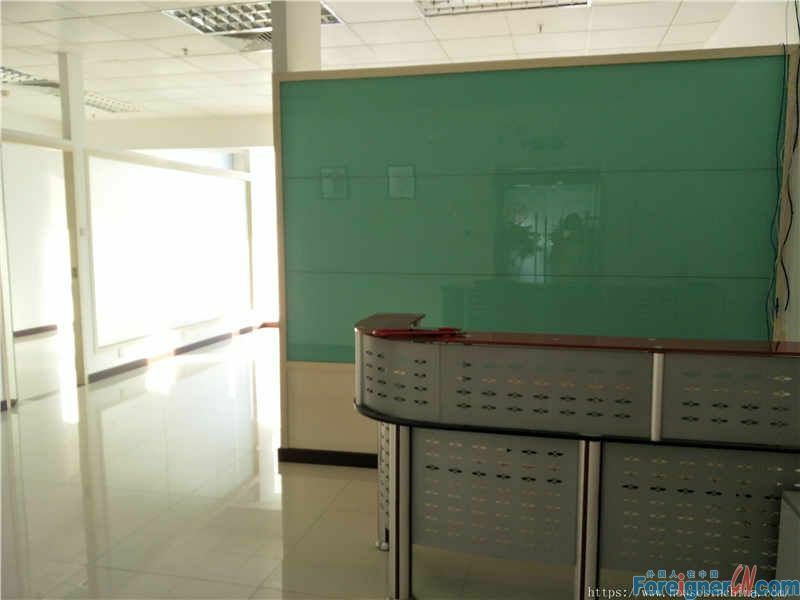 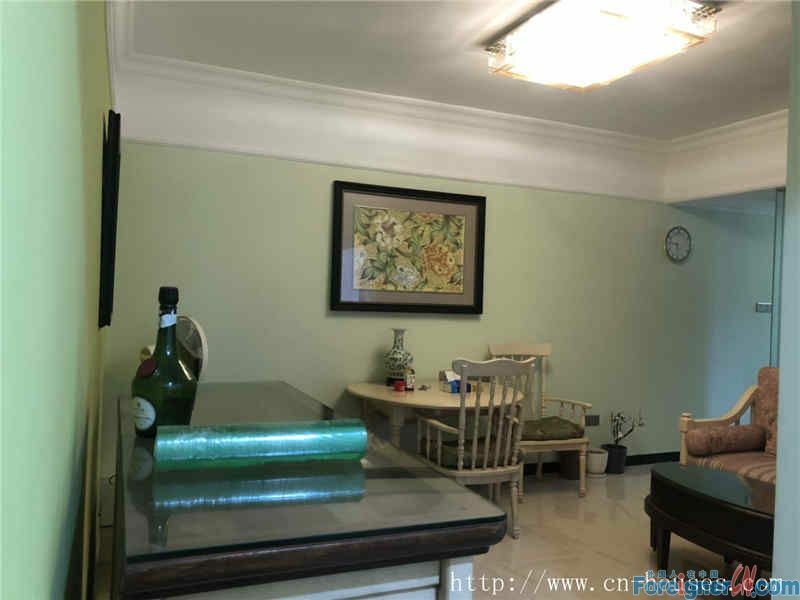 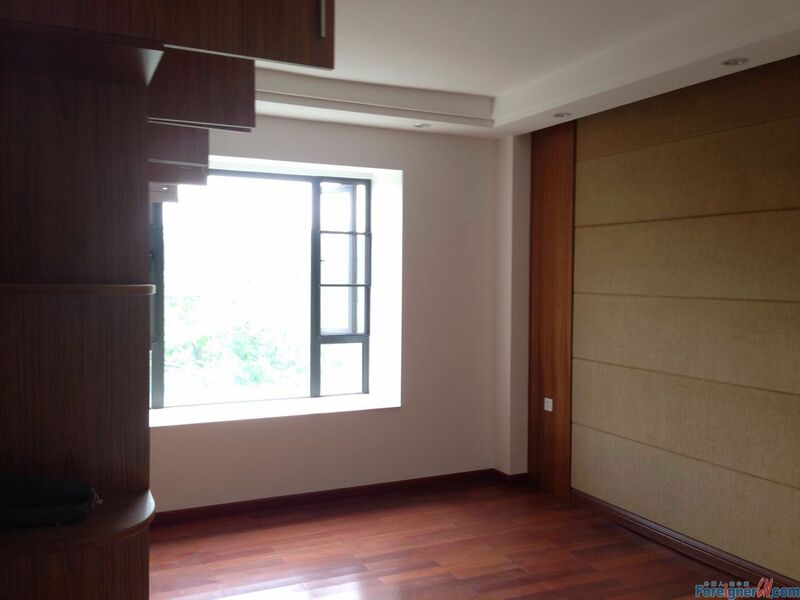 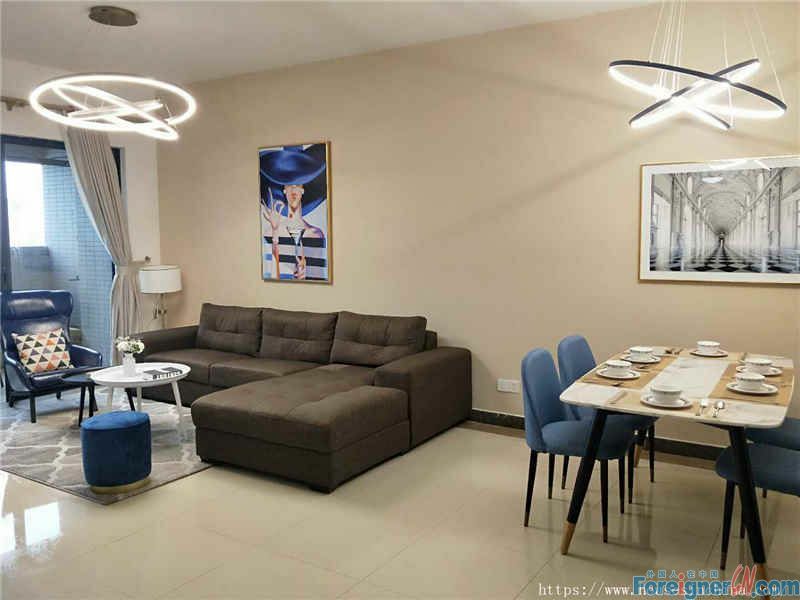 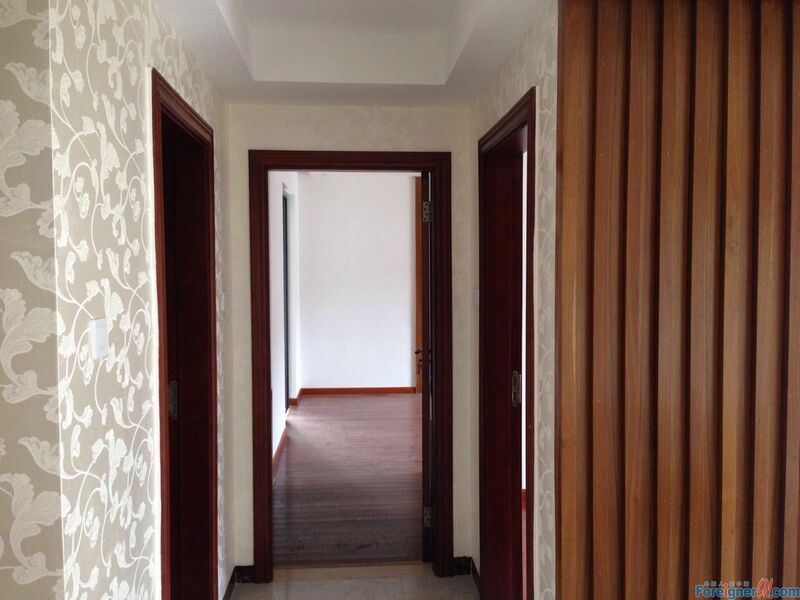 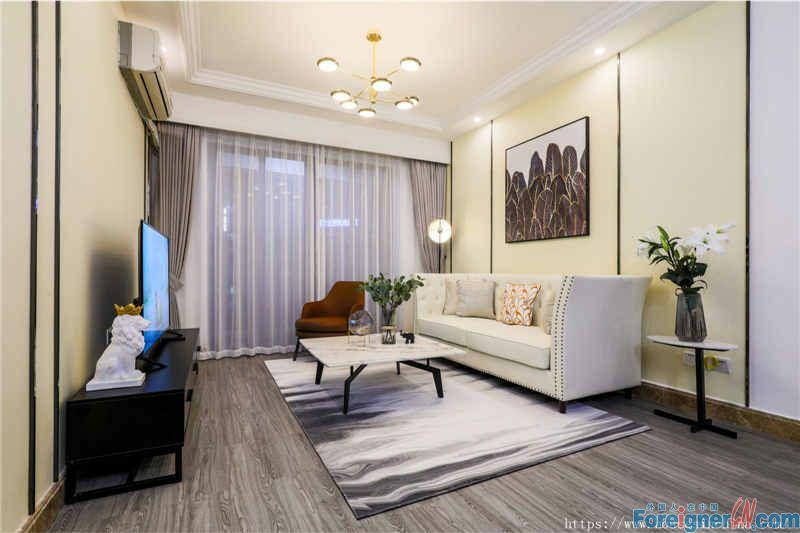 Environment: There are 5 stories of the building , 2 apartments on each floor ,from the east balcony you can see the Baiyun mountain , there is a small lake in the garden that you can see from the west balcony , very quiet environment . 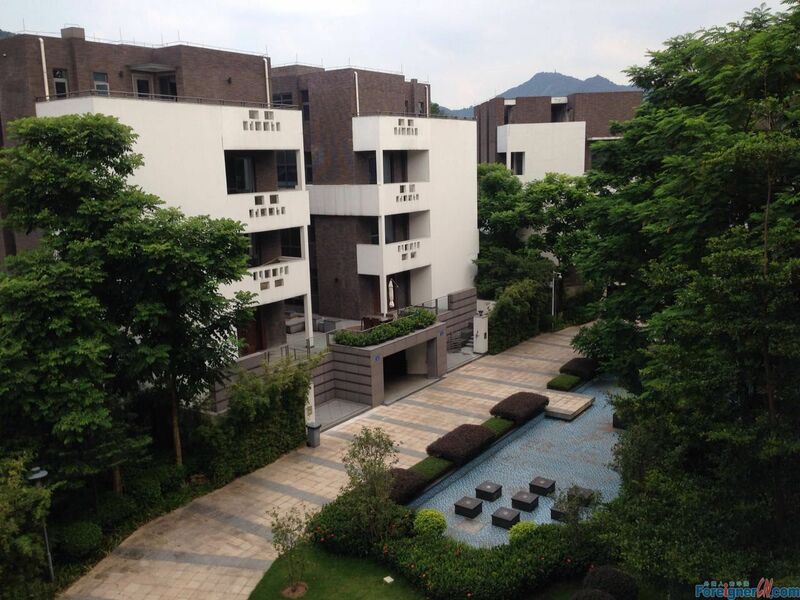 You will love it if you want to escape the noisy from the center .This could be you good option . 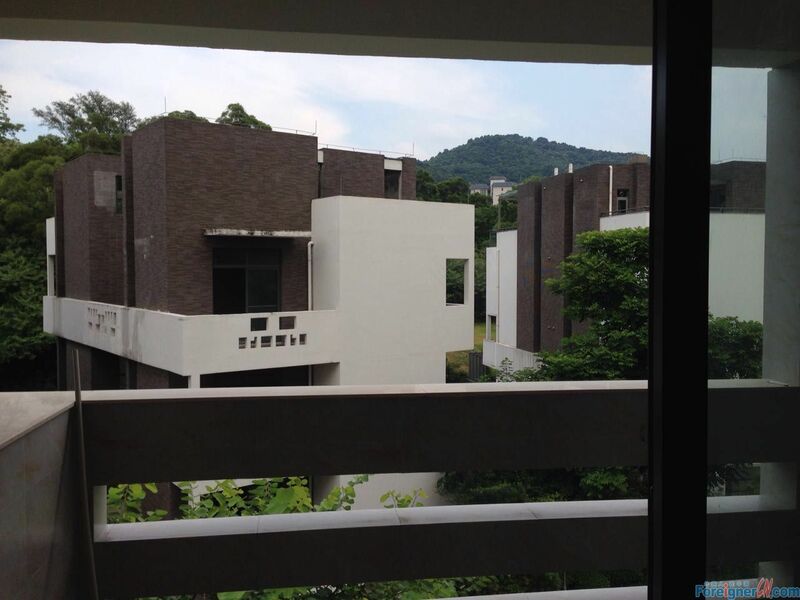 Pls contact me for information and pic if you are interested in this apt .